HIOX India is One of the leading Domain Registration and Web Hosting Provider in India Since 2004. 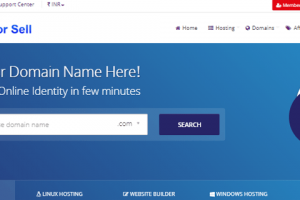 It provides cost-effective and reliable hosting and domain registration plans for small to enterprise level business to make their identity online with high-performance servers. Categories Dedicated Server, Reseller Hosting, Shared Hosting, VPS Hosting, Windows Hosting, WordPress Hosting. 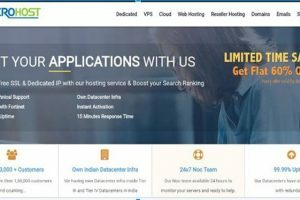 HIOX India web hosting offers cheap domain registration service along with cheap Linux & Windows hosting services for the startups, and Shared, Reseller, VPS, and Dedicated server hosting for large-scale business professionals. 99.9% Uptime is guaranteed with HIOX India. They Provide 24/7 technical customer care via Live Chat, Phone Calls and Emails. This company has a very good support desk and they help with everything. Besides that great prices and good quality. 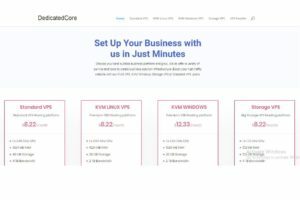 The professional-focused efforts they delicately put together into making sure their customers feel safe, secure and taken care of are something every web hosting customers would value highly and I would heartfully recommend them to anyone.